All money raised will go towards the Lauren Giddings Scholarship, benefitting a Mercer Law Association of Women Law Students member to go towards bar exam preparation expenses. Currently, the average amount that our graduates spend on bar prep and living expenses the summer after they graduate is over $8,000, and federal loans do not cover even half of that amount. 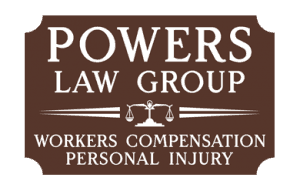 Lauren Giddings was a 2011 Mercer Law School graduate. 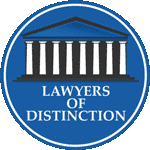 She was involved throughout the law school, including her membership in the Association of Women Law Students. She is remembered for her passion for giving back, including her work with The Habeas Project. 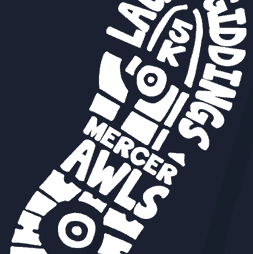 It is an honor for Mercer Law AWLS to have a 5K and scholarship in her memory.